Who is liable in a fraudulent property transaction? The recent Court of Appeal decision in Dreamvar v Mishcon de Reya  concerned a fraudulent property transaction. The court looked at who should bear the loss when a purchaser loses money in such a transaction. We look at this claim against the conveyancing solicitors involved, and what it means for their clients. Dreamvar (UK) Ltd (‘Dreamvar’) agreed to purchase a house in London. The apparent seller was, in fact, a fraudster who had managed to obtain the driving and television licences for the true owner. There is a strict obligation for solicitors and conveyancers to check their clients’ identity. In this case, the purported seller’s solicitors (Mary Monson Solicitors (“MMS”)) received copies of their client’s ID, certified by another solicitor. MMS did not look in detail at the ID documents, and notice that there were discrepancies. Dreamvar instructed Mishcon de Reya (“Mishcon”) to deal with the purchase for them. They were already a client of Mishcon. The transaction proceeded quickly, and Mishcon sent MM £1.1 million on completion. When looking at registering the transaction, the Land Registry noticed the fraud. Unfortunately, by this time, MMS had transferred the money to their supposed client, and it had disappeared. There were a number of features that related to the transaction that should have alerted Mishcon to the risk of fraud, and Mishcon should therefore have advised Dreamvar of this. Mishcon had been negligent in failing to seek an undertaking from MMS that it had taken reasonable steps to establish its client’s identity. Mishcon was in breach of trust as it paid the purchase money to the fraudster and not the true owner. MMS was in breach of warranty, in that it had warranted to act for the true owner. failed to identify the fraudster, and was therefore negligent. The High Court’s decision was published in 2016 and created a stir with conveyancing solicitors across the country. The High Court decided that while Mishcon had not been negligent, it was in breach of trust; it was implied into the contract between Mischon and Dreamvar that the completion money would only be transferred if the completion was genuine. This could not be the case here as it was a fraudulent transaction. Further, despite MMS having clearly made errors, they managed to avoid any liability at all. Therefore, while it is the seller’s solicitors’ obligation to check their client’s identity, this decision put the risk on the purchaser. In his judgment, the Judge made it clear that Mishcon should be accountable for the loss as it had professional indemnity insurance specifically to cover these sorts of cases. Therefore, Mishcon was “far better able to meet or absorb it than Dreamvar”. The Court of Appeal upheld the High Court’s decision against Mishcon. They noted that although Mishcon had acted honestly, the court was entitled to compare the effect of the breach of trust on the various parties. In this case, Mischon was in a much stronger position to be able to cover the liability due to it being covered by professional indemnity insurance. However, the Court did overturn the High Court’s decision relating to MMS. The Court of Appeal found that the seller’s solicitor warrants that they act on behalf of the true property owner, but that there had been no reliance on that warranty in this case. Further, the seller’s solicitor has authority only to release the purchase money to the true owner. Transferring the purchase money to a fraudster would be a breach of trust. MMS undertook to Mishcon that they would only release the purchase money to the true owner. They were therefore in breach of this undertaking in releasing them to another party. For solicitors, it spreads the risk between the buyer’s and seller’s solicitors when it comes to fraudulent property transactions. It is likely that solicitors acting for sellers will be even more careful when checking their clients’ identity. On top of this, purchasers’ solicitors will no doubt look to the sellers’ solicitors for specific assurances that they have taken reasonable steps to verify their client’s identity. We may see professional indemnity insurance premiums increasing as a result. On the other hand, the decision gives purchasers who are the victims of property fraud greater protection. 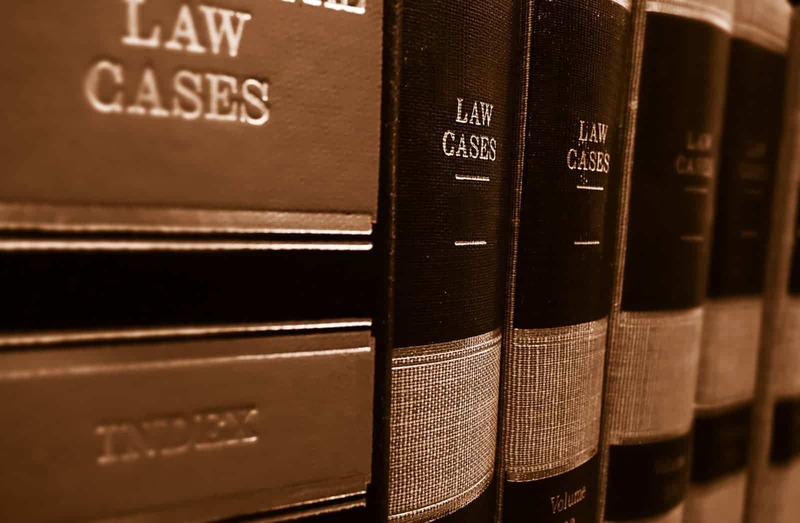 The decision makes it clear that if the seller’s solicitor has not carried out proper identification checks, or is negligent when carrying them out, it may be liable to the purchaser. This means that a defrauded purchaser may be able to pursue the seller’s solicitor, as well as their own. If you have been a victim of a fraudulent property transaction and think there may be a claim against the solicitors, our professional negligence specialists can help. Call us today on 0800 988 7756 for a FREE initial consultation.